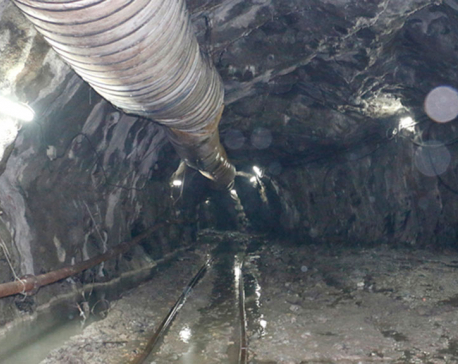 KATHMANDU, Feb 13: A breakthrough in the Melamchi water project's tunnel construction has been expected within the next 20 days if things go according to plan. The tunnel construction is the important part of the long-awaited project. 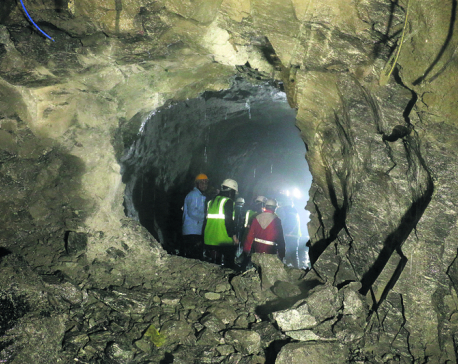 Out of the total 27.5 kilometer tunnel under the project, now only 240 meters remains to be dug in nine kilometers from Gyalthum to Sindhu section. 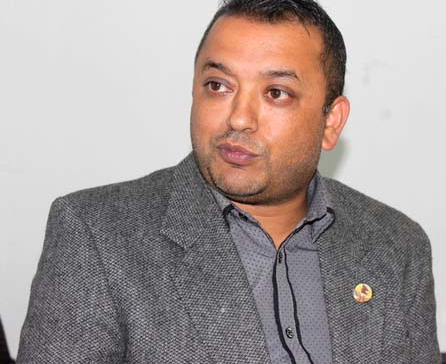 Speaking at a ceremony organised on the occasion of the 10th anniversary of Kathmandu Upatyaka Khanepani Limited (KUKL), Minister for Water Supply and Sanitation, Mahendra Yadav, shared information about this.